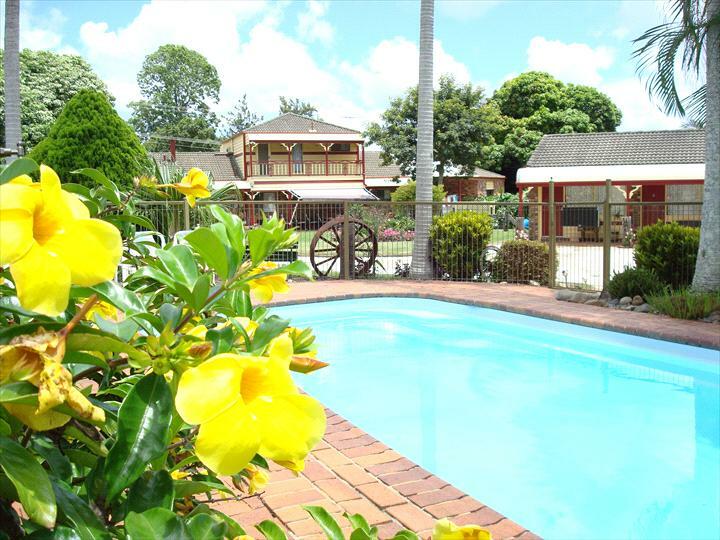 All units are set off the main road and located within a tranquil garden setting. 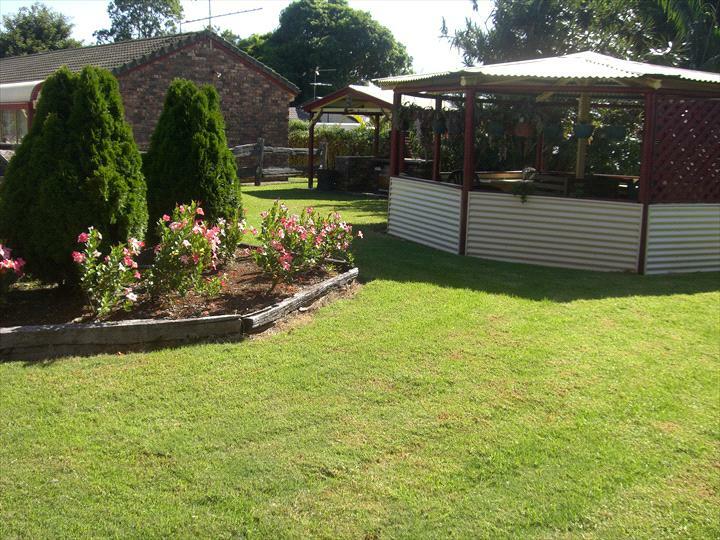 Salt water pool, BBQ, gazebo and plenty of room for off street trailer/boat parking. 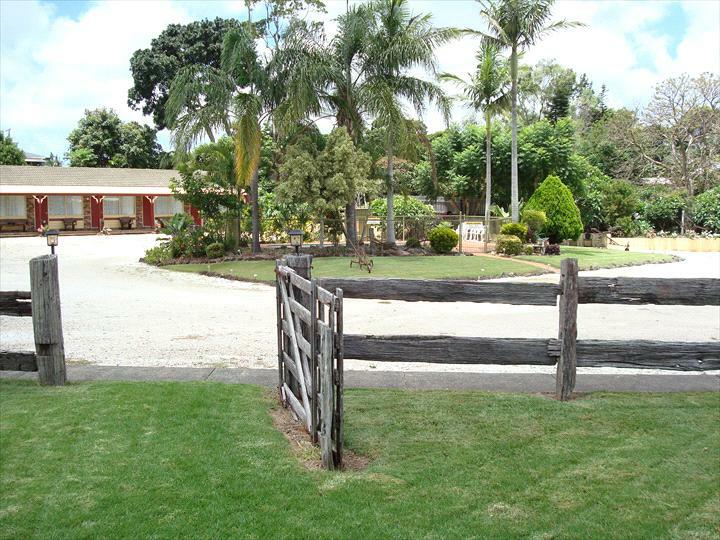 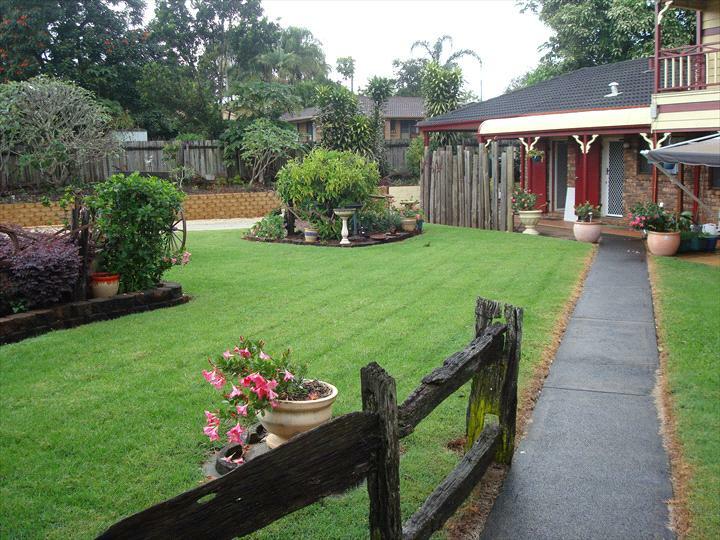 Close to surfing beaches with wonderful walks, fantastic scenery and hinterland attractions all within minutes. 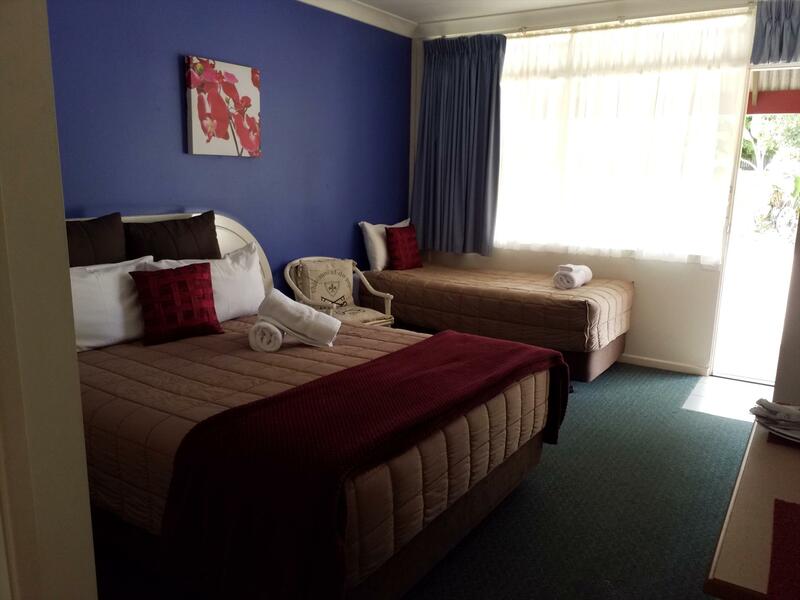 The ideal country getaway motel. 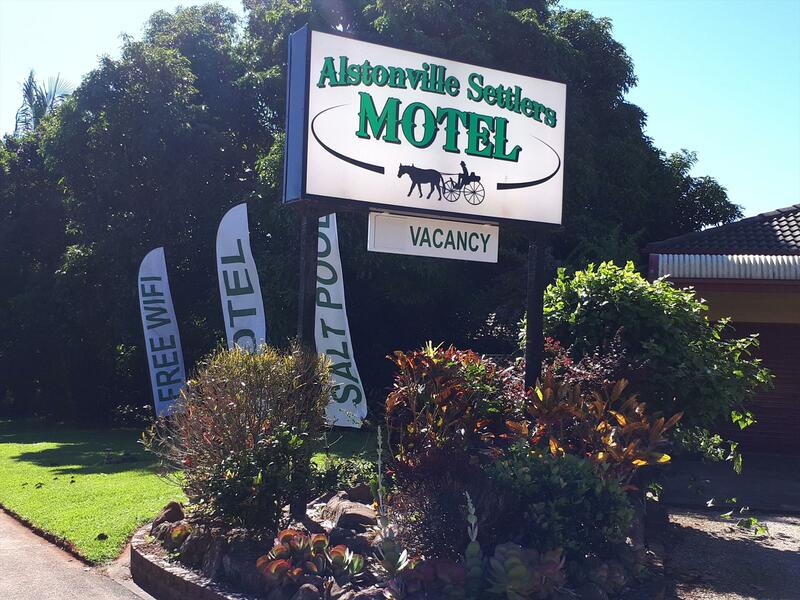 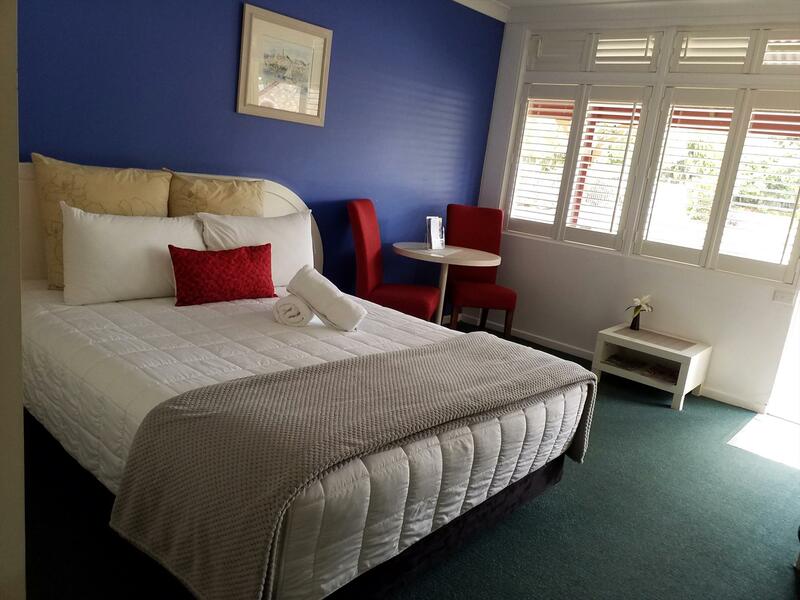 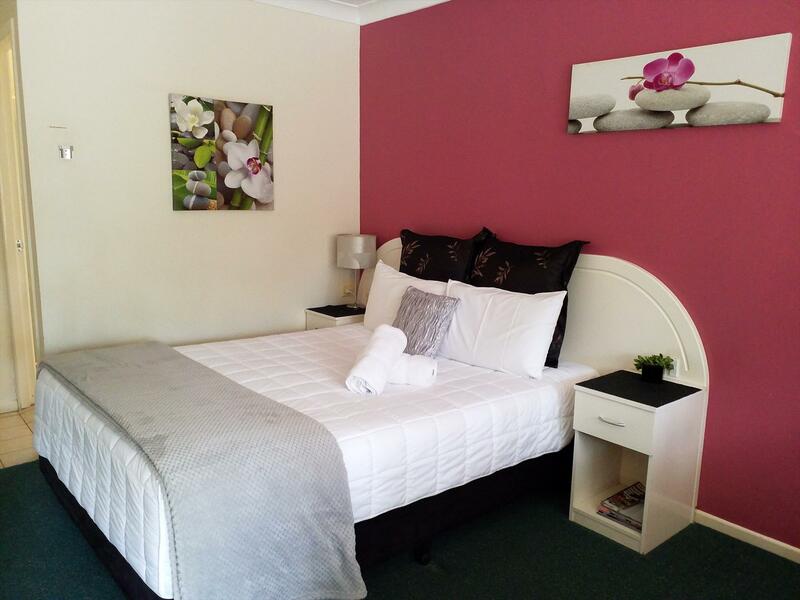 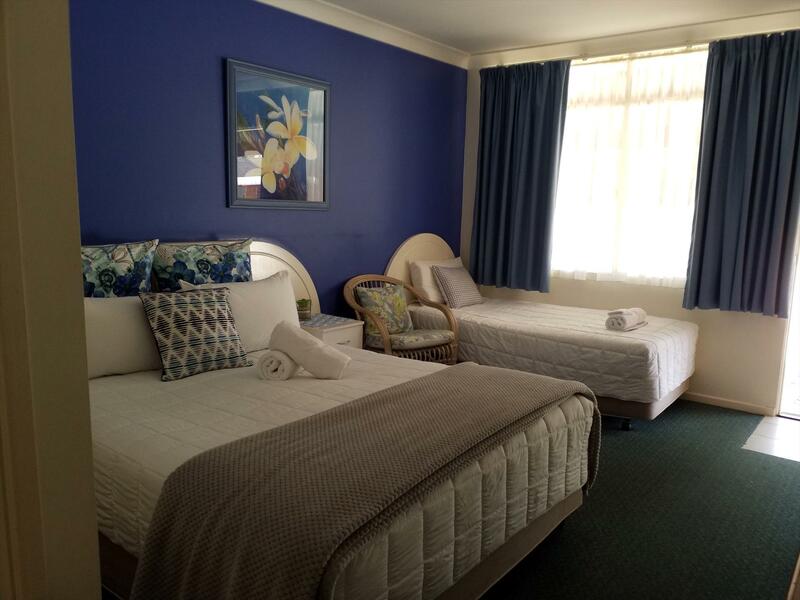 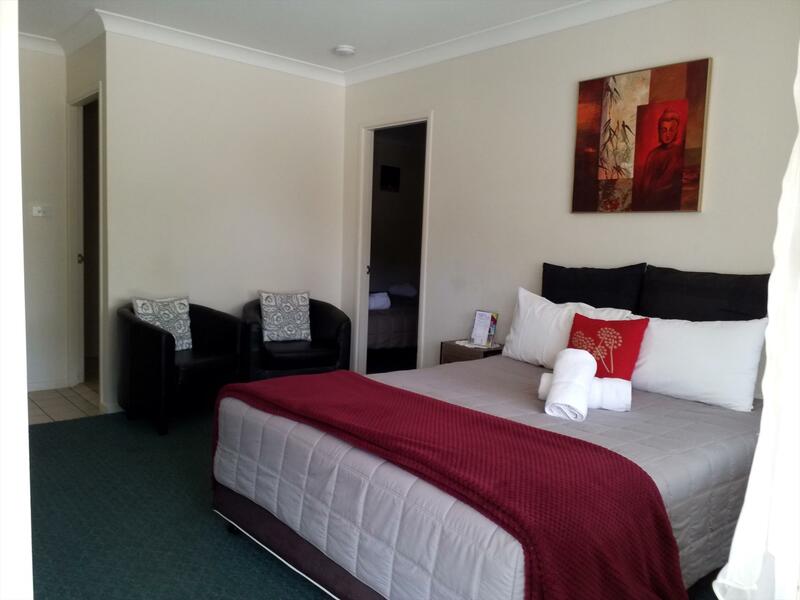 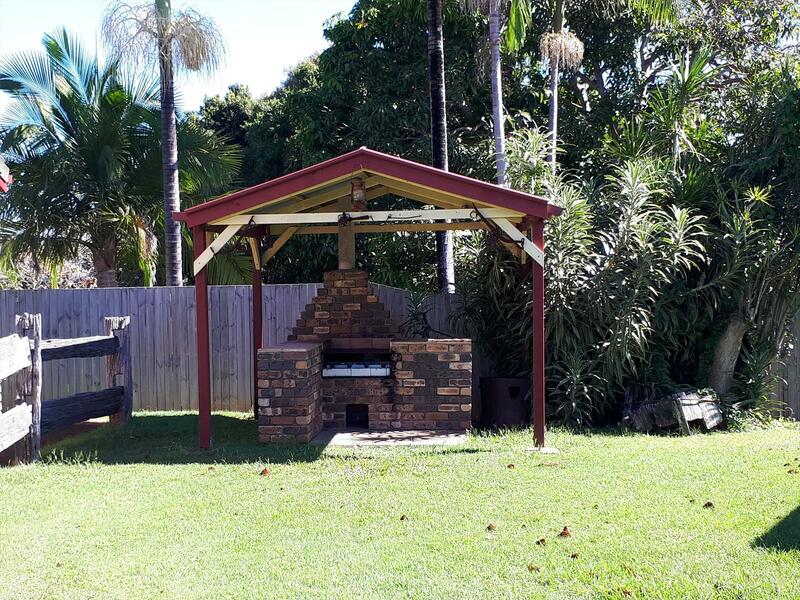 Situated in Alstonville, this motel is located within 15 kilometres of Ballina. 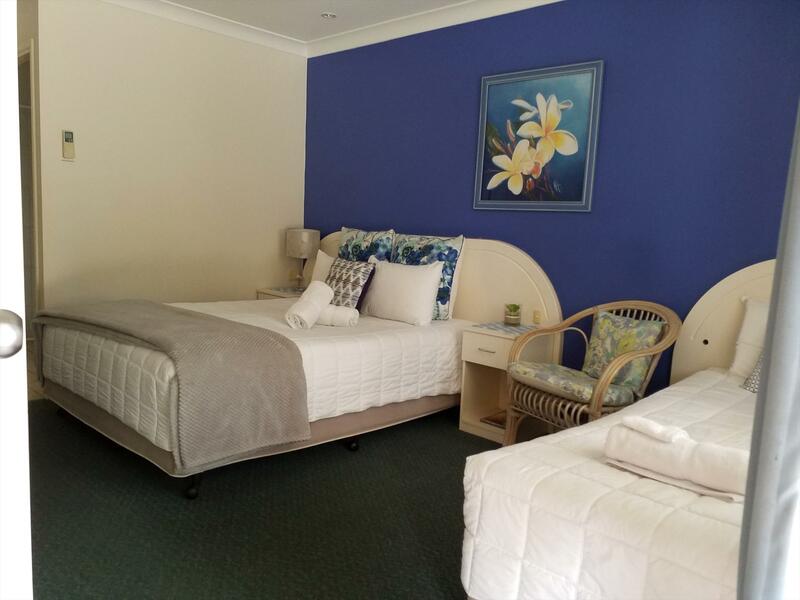 Features include FREE wifi, BBQ Facilities, gazebo, all rooms are ground floor, saltwater pool.